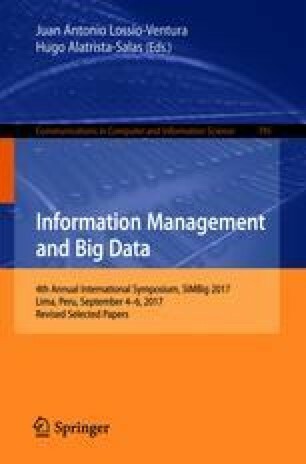 Understanding and predicting how large scale knowledge graphs change over time has direct implications in software and hardware associated with their maintenance and storage. An important subproblem is predicting invariant nodes, that is, nodes within the graph will not have any edges deleted or changed (add-only nodes) or will not have any edges added or changed (del-only nodes). Predicting add-only nodes correctly has practical importance, as such nodes can then be cached or represented using a more efficient data structure. This paper presents a logistic regression approach using attribute-values as features that achieves 90%+ precision on DBpedia yearly changes trained using Apache Spark. The paper concludes by outlining how we plan to use these models for evaluating Natural Language Generation algorithms. The authors would like to thank the Secretaria de Ciencia y Tecnica of Cordoba Province for support and Annie Ying and the anonymous reviewers for helpful comments and suggestions. They would also like to extend their gratitude to the organizers of the SIMBig Symposium.